You are here: / News / BLACK FRIDAY IS HERE! 25% DISCOUNT! BLACK FRIDAY IS HERE! 25% DISCOUNT! We prepared another event. for SH club member. This event is for Special Hobby club members, so don't hesitate and make your registration at our e-shop www.specialhobby.eu. THIS DISCOUNT IS FOR ALL AVAILABLE ARTICLES FROM SPECIAL HOBBY, SPECIAL ARMOUR AND SPECIAL NAVY OR UNTIL SOLD OUT. 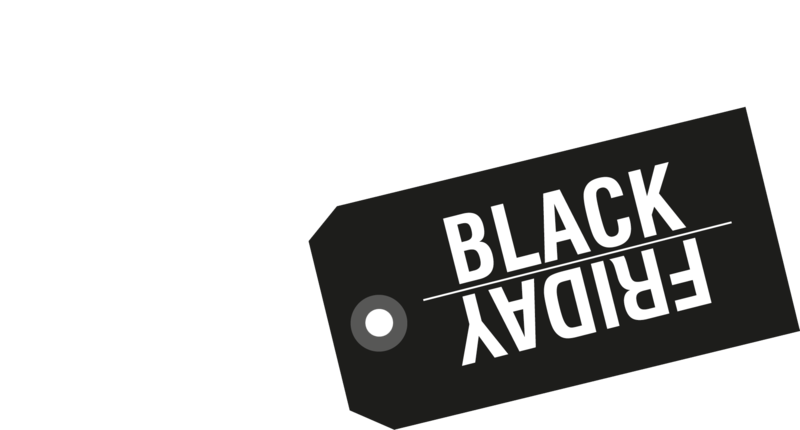 All discounts are marked with a black tag. .